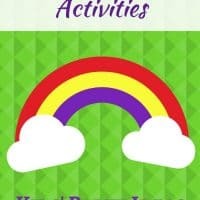 Easy and fun crafts, activities, and books to celebrate St Patrick’s Day with Kids. Perfect for class parties, or to enjoy at home. 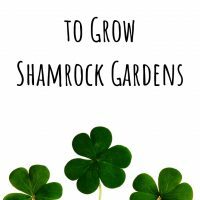 Today I am sharing some very easy and fun ways to celebrate St. Patrick’s Day with kids. I’ve stuck with very simple ideas that require only basic materials. 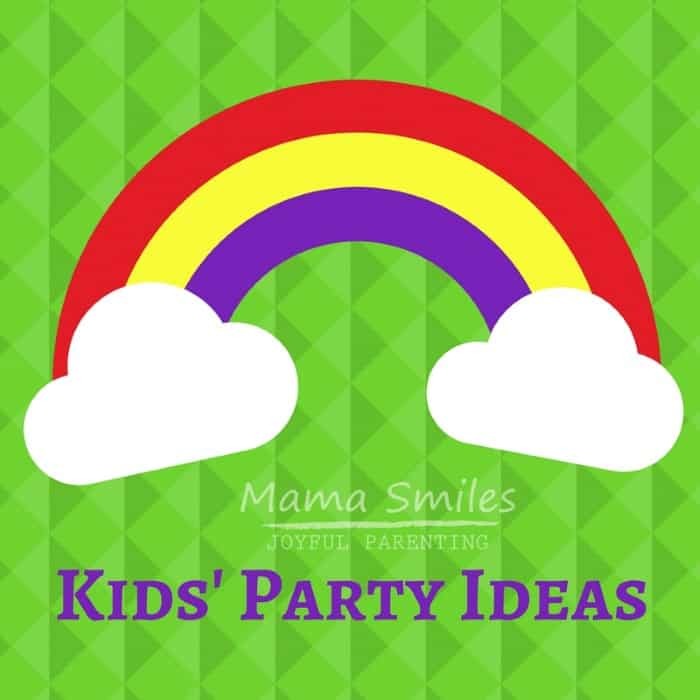 I hope they help you run a fun St. Patrick’s Day party, at home or for a class in school! 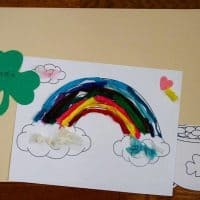 These simple crafts are a fun way to celebrate St. Patrick's Day with Kids. 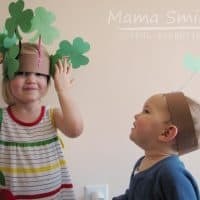 Kids love these fun shamrock hats. 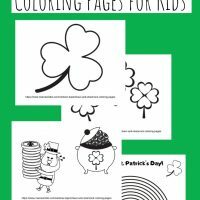 Bring a rainbow coloring page to life this St. Patrick's Day! 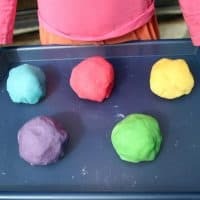 Make a rainbow of play dough colors for the kids to play with. 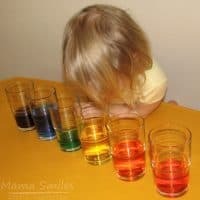 Learn a little physics while mixing food coloring and water. Story time with the right book is always a fun addition to a themed party! Here are some great St. Patrick’s Day books for children. Learn the story of the real St. Patrick – and the history behind St. Patrick’s Day with this picture book. 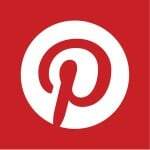 Read How to Catch a Leprechaun before you build those leprechaun traps! Learn what happens when you actually catch a leprechaun in The Night Before St. Patrick’s Day. What are leprechauns really like? Get the “facts” in That’s What Leprechauns Do. Learn about Irish traditions with this St. Patrick’s Day Alphabet book. The Leprechaun King has locked away ALL of Ireland’s luck! Learn how one girl saves the day in Fiona’s Luck. In The Story of the Leprechaun, a leprechaun has to outwit a boy named Tim to keep his pot of gold safe. 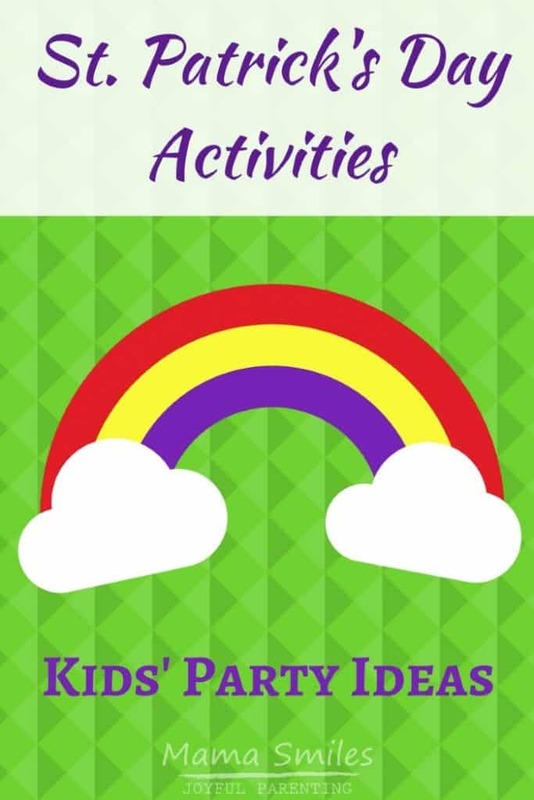 Do you know more fun ways to celebrate St. Patrick’s Day with kids? How about a book we should read? 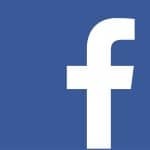 Please share any ideas you have on my Facebook page, or tag me on Instagram. 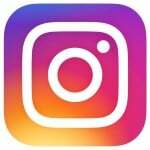 There are so many great projects here. I love the idea of teaching and learning through play. Happy Thursday! In kindergarten, the teacher had teams of kids build a leprechaun trap and it was a ton of fun plus STEM and teamwork! Do California schools still do stuff St. Patrick’s Day? I don’t think Texas schools really do anymore, I know there’s no party. 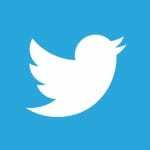 There might be some special learning activities. California schools don’t do anything, but Massachusetts schools used to.